On February 5, 2019, Becton Dickinson (BDX) released its Q1 2019 results and provided unchanged guidance for FY2019 from that provided when Q4 and FY2018 results were released early November 2018. I successfully employed a conservative out-of-the-money short-term covered call option strategy in November to generate additional income. In this article I look at BDX's guidance and whether this same conservative option strategy can be once again employed. 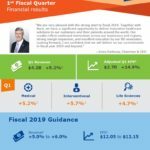 Becton Dickinson released its Q1 2019 results and held FY2019 guidance steady from that released November 6th when Q4 and FY2018 results were released. 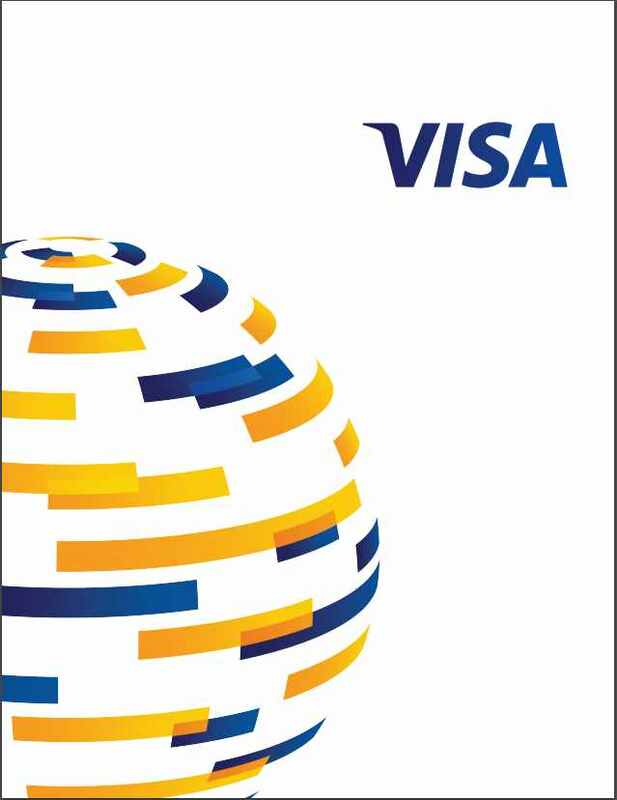 BDX’s credit rating was revised lower by Moody’s and S&P Global as a result of the debt taken on for the Carefusion and CR Bard acquisitions. BDX, however, continues to make headway in reducing its debt with priority being given to same over share buybacks and dividend increases. The conservative out-of -the-money short-term covered call option strategy I employed in November worked well. 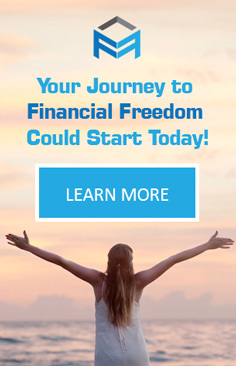 In this article I look at whether this same strategy can be employed again to generate additional income. 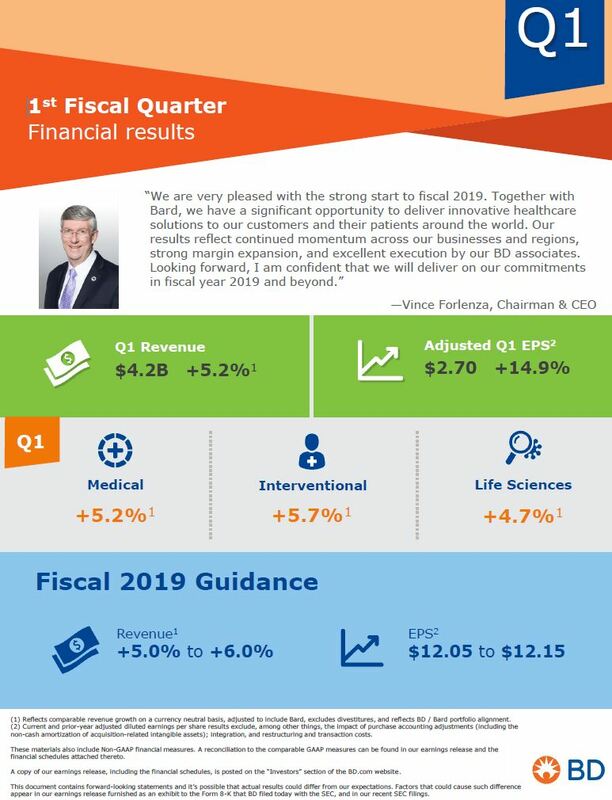 On February 5th Becton Dickinson (BDX) released its Q1 2019 results and provided guidance for the remainder of the current fiscal year. ‘I have no reason to doubt that BDX will meet is deleveraging objectives and I fully anticipate that the major ratings agencies will upgrade BDX’s credit ratings within the next 3 years. Based on my analysis I acquired additional shares on November 7th. Shortly following that purchase, BDX’s stock price jumped. Given my overall outlook on the market following my November 6th article I decided to selectively write out-of-the-money covered calls on some of my holdings. On November 15th I wrote this article in which I disclosed that I had just sold calls with a December 21st expiry and a $250 strike price; these covered calls ultimately expired worthless as the BDX shares were caught up in the broad market pullback. Now that BDX has released its Q1 2019 results and also provided guidance for the remainder of the current fiscal year I am revisiting BDX to determine whether another opportunity exists to write out-of the-money covered calls to generate some additional income where there is a reasonable probability the options will expire worthless. This strategy will work well if BDX trades sideways or stays below the strike price by the time the short-term options expire. Disclosure: I am long BDX.